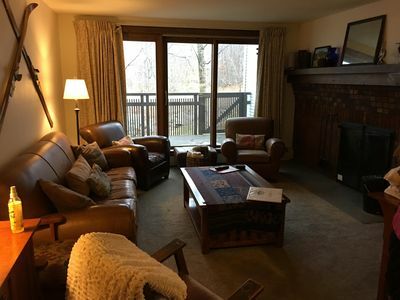 This 5 bedroom, 3 bath Sunrise condominium, sleeps 10, is absolutely perfect for a fun, active family getaway or a completely romantic weekend excursion. 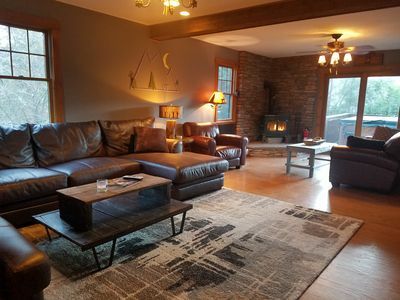 A perfect place to relax and rejuvenate, it offers an open living room, dining room with seating for 8, fully-equipped kitchen, washer and dryer, wood burning fireplace (wood provided) Upstairs you will find two bedrooms - one queen, and one with two twins, and a full bathroom with a tub. Downstairs, there is a bedroom with a queen, as well as a full bath with a shower. 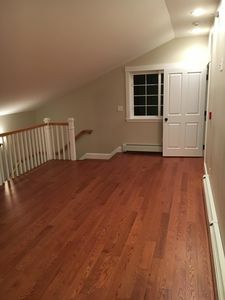 The lower level has two bedrooms - one queen, and one with two twins. 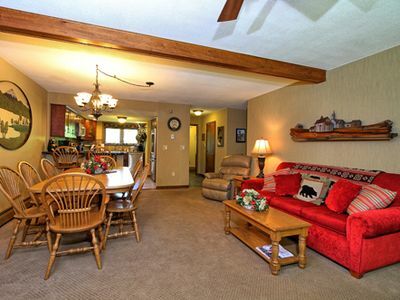 The lower level also has a sitting room with TV and a full bath with steam shower. 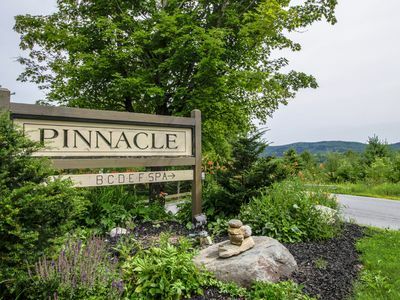 Ski all winter long on Vermont’s most famous mountain – and in spring, summer and fall, hit the trails to hike or go mountain biking (bring your own bike, or rent one here). 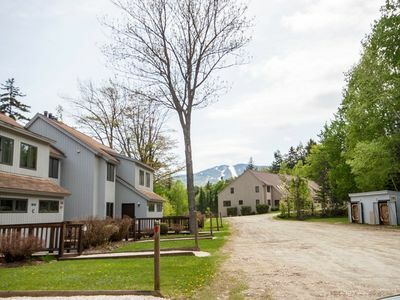 The convenient lift will take you right to the top of the mountain to start your hiking or biking expedition – and will give you the chance to experience some of the most stunning views in all of New England. 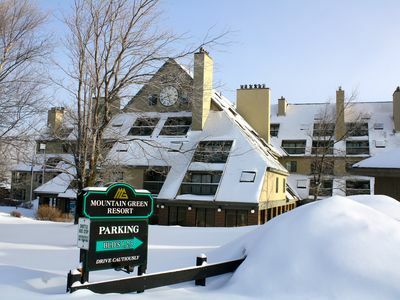 If you love golf, check out the prestigious Killington Golf Club! 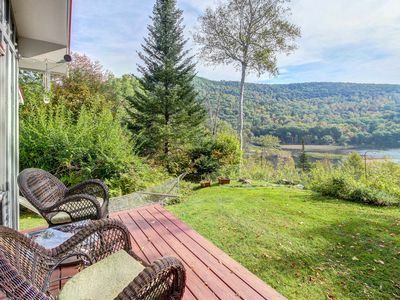 Or, enjoy the exquisite backdrop of Green Mountain National Golf Course, which is just minutes away, or some of the other 12 beautiful, challenging courses within a 30-minute radius. 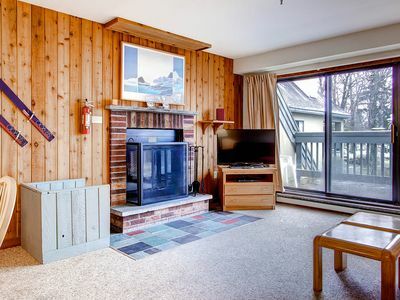 Oh – and don’t miss the recreation center, you can swim in the indoor pool, unwind in the indoor hot tub, or relax in the steam room, sauna, or under the stars in the outdoor pool or hot tub. We also have a fitness center that is fully equipped, and an activity center right onsite! 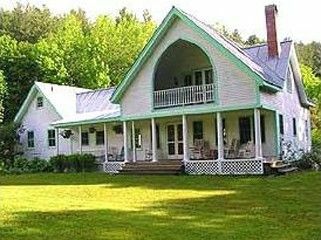 If you love shopping, dining and discovering rare gifts and antiques, the nearby villages of Woodstock and Queechee are not to be missed. 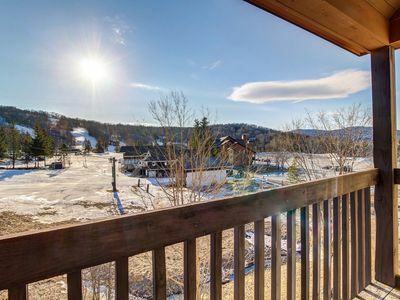 This townhome and its surroundings provide the quintessential Vermont experience, all year long – with something for everyone! 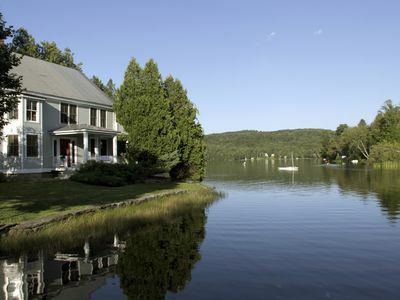 Stonewall Silver Unit #1, Direct Lake Front Access, Private Dock! 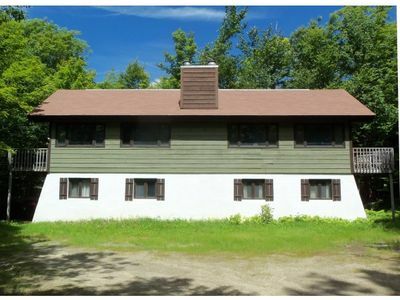 Enjoy the beautiful outdoors sitting in the hot tub of the Three Bears house located close to all Killington Base Lodges. 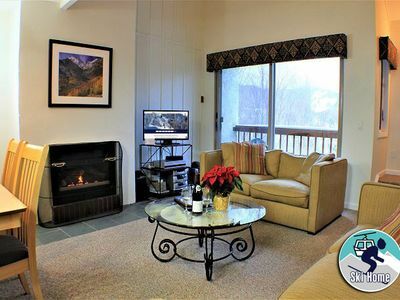 Condo w/mountain views + shared hot tub, pool & more! 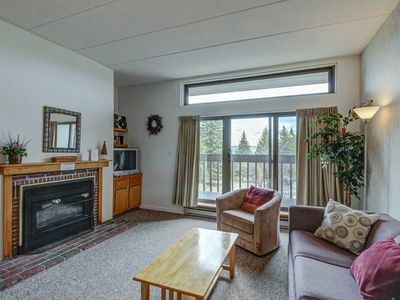 Near golf, slopes! 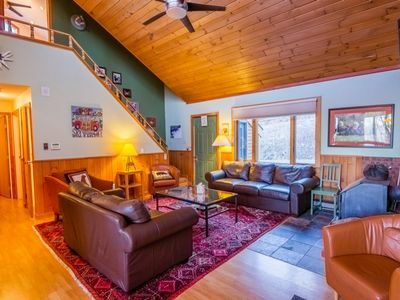 Ski condo near Pico Mountain w/ slope views, access to a shared pool! 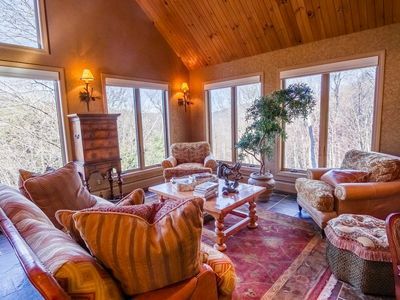 Jungle Book is the perfect house to rent for your World Cup experience. 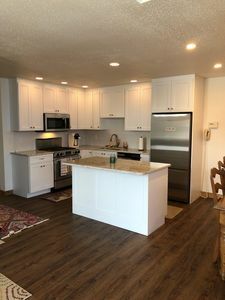 Relax in this designer home and have everyone join in to prepare a gourmet meal in the wonderful kitchen. 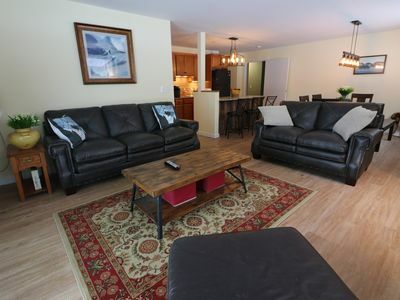 Looking for the perfect townhouse for your vacation. Glazebrook F1 is it. Extremely well decorated with care and amazing detail. 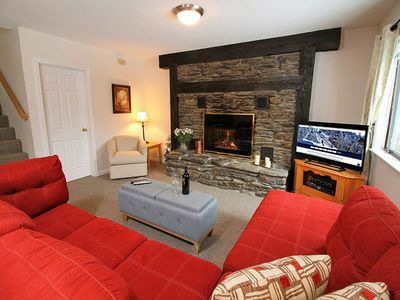 Relax by the wood burning fire place and soak in the jetted tub after a long day on the slopes. 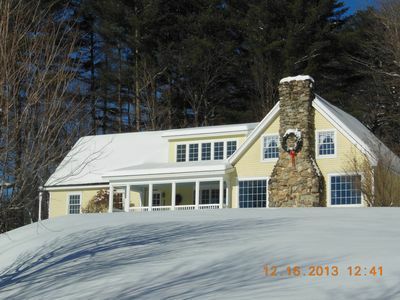 Colony Club C11-Enjoy one of the best Killington vacation rentals!